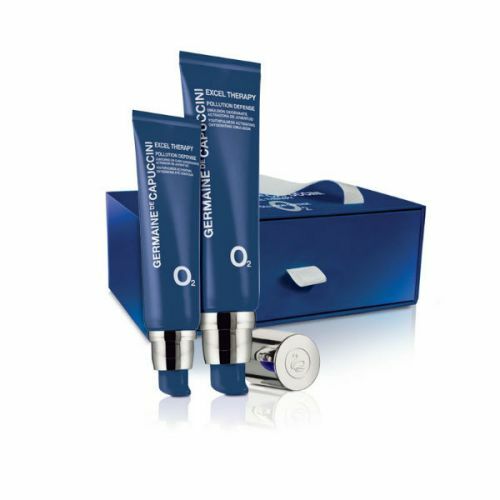 Oxygen is one of natures finest renewables. 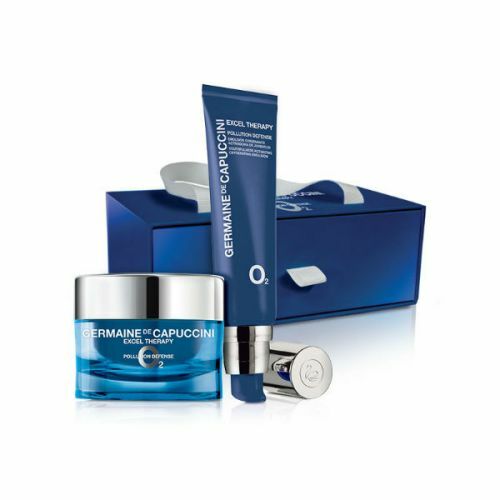 Your skin requires oxygen to maintain its perfect form and feed each-and-every cell with the enerygy and nutrients that it requires. 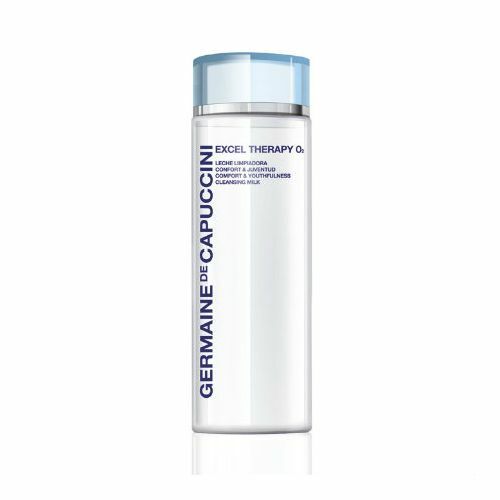 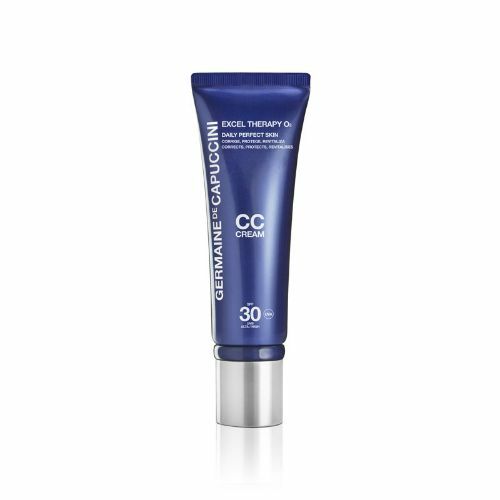 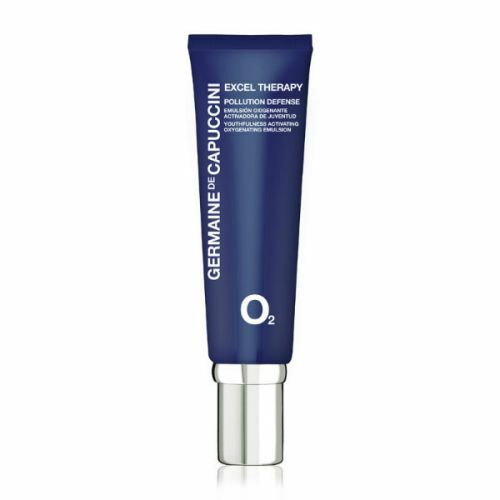 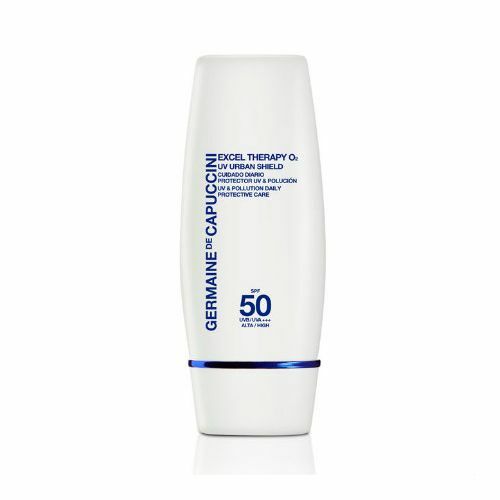 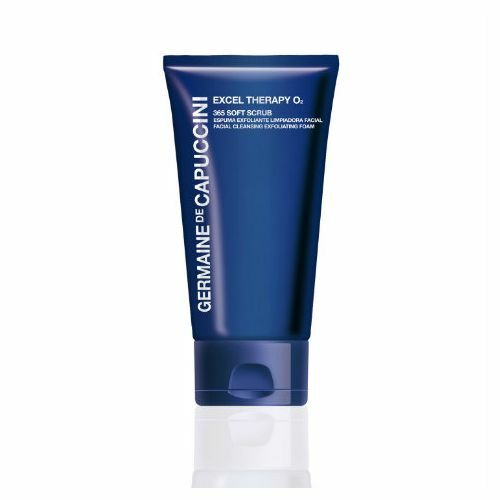 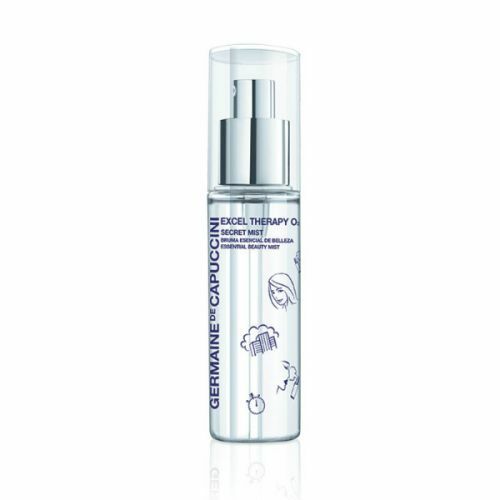 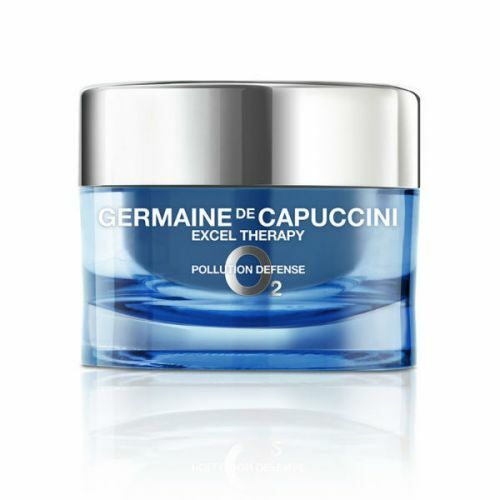 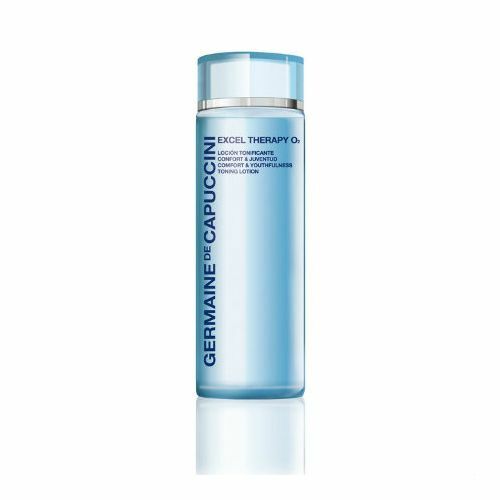 Germaine de Capuccini Excel Therapy O2 is a skincare collection that not only focuses on the most common skincare issues, it also feeds the skin with Oxygen to energise, replenish and rejuvenate the face. 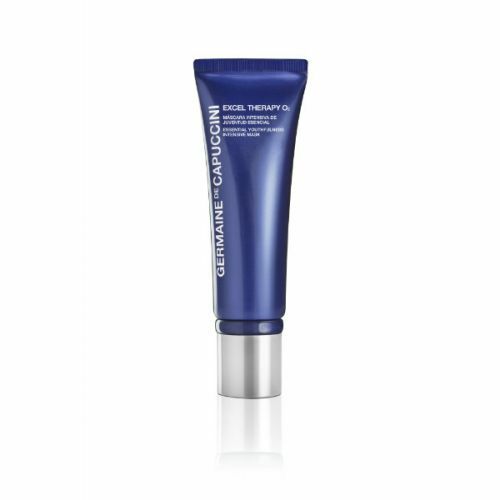 The results are a long-lasting flawless complexion that glows with radiance and looks immaculate.